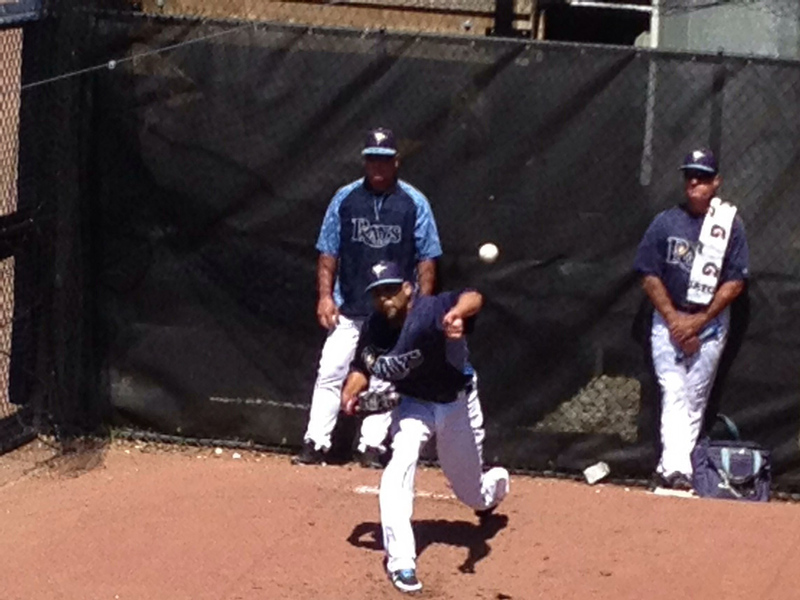 Tampa Bay Rays spring training baseball starts in February! Games tickets go on sale at Charlotte Sports Park on Jan. 17 or at raysbaseball.com. The first game against the Baltimore Orioles is scheduled for Feb. 28 at 1:05 p.m. .
Single-game tickets cost $10 to $29. Season ticket packages for Rays Spring training cost $270 upper deck and more for box seats for the Rays 14-game home schedule.